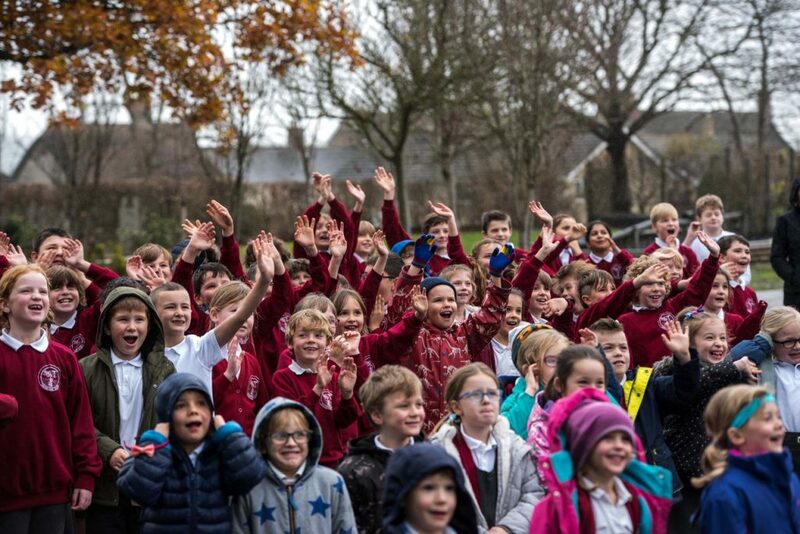 Our SAST schools had a busy end of term, full of festive fun and activities! What a magical time we have had at Sherborne Primary this Christmas. 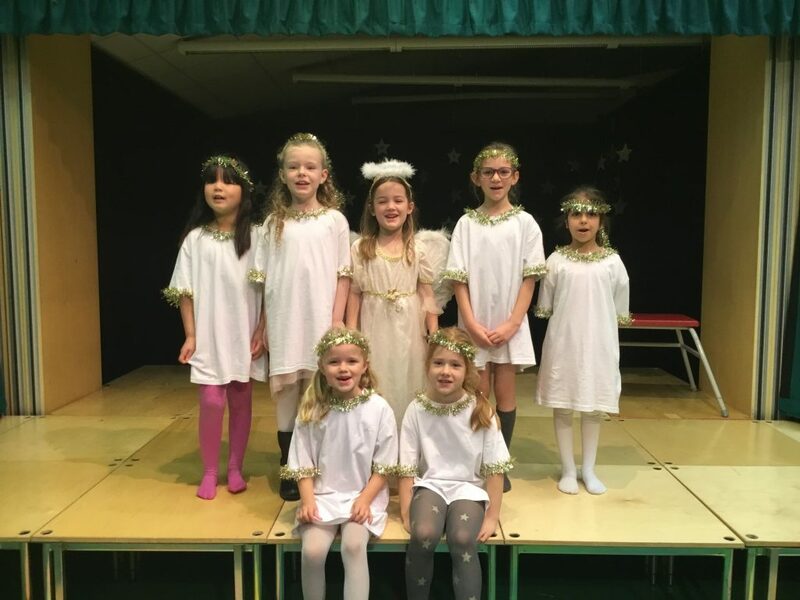 Thank you to Mrs Maskew & Mrs Rose (& all their support staff) for their excellent ‘A Little Bird Told Me’ nativity performance and also to Miss Wakeling and her team for our outstanding KS1 show – ‘A Midwife Crisis’. Can I also thank Mrs Clarke and our fantastic choir who performed at so many varied venues including West Abbey Old People’s Home in Yeovil and hosted a charity concert for the ‘Make a Wish Foundation’ within our hall (making a staggering £285!). 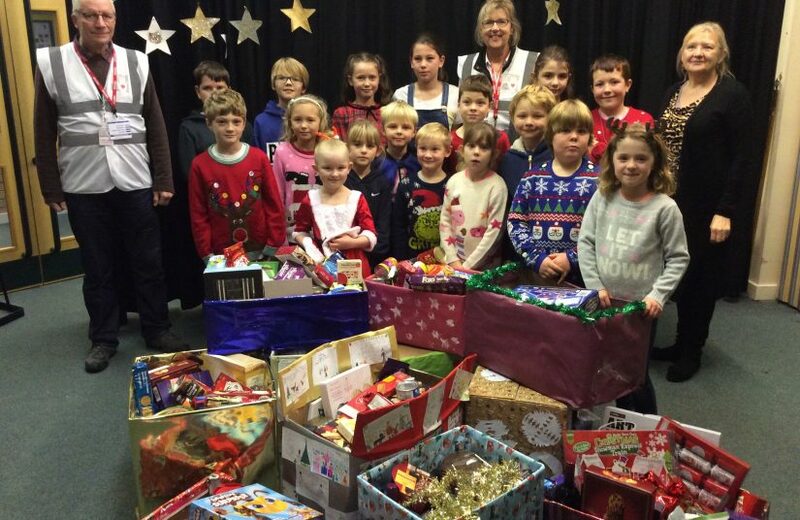 Charity was also another important part of our time at Christmas within school, with our School Council (ably led by Mrs Maskew) organising Christmas Hampers for the excellent local charity – the Sherborne Food Bank. 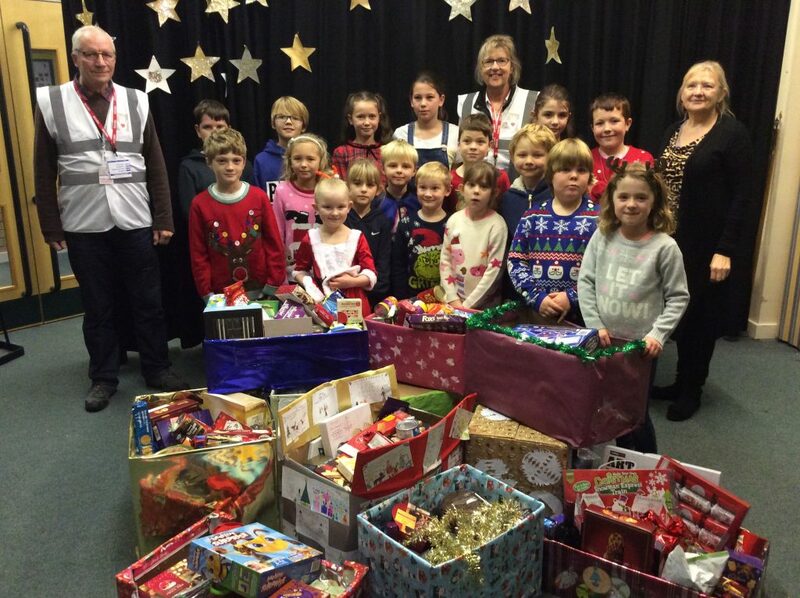 We also supported Julia’s House Children’s Hospice Charity with kind donations after our nativity plays. 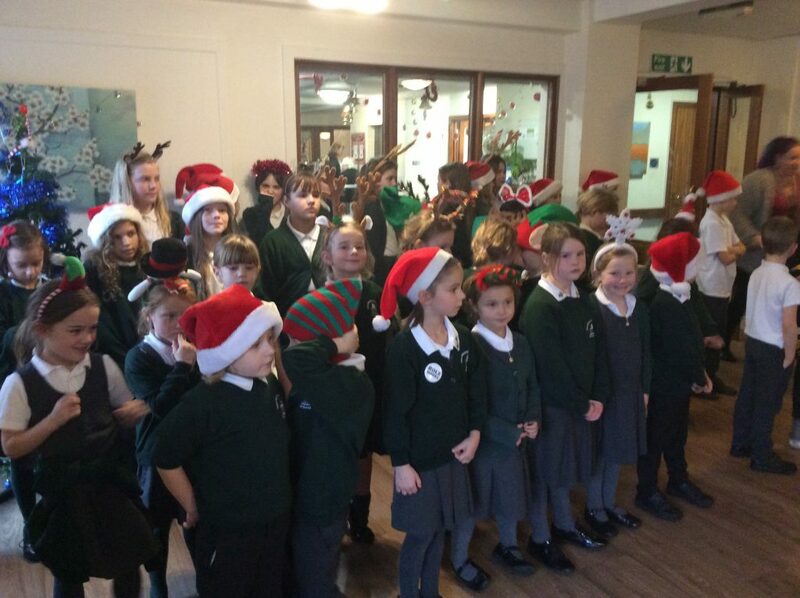 Finally our Year 6 Choir sang their own Christmas Concert to Adults with Learning Disabilities in Yeovil. We have been very busy as always at Buckland Newton CE Primary School. The children in Years 4-6 performed a really lovely Carol Concert to start our festivities with singing and music solos and no squeaky violins and Christmas tunes played on the piano. Our Nativity ‘Christmas Baubles’ was performed by students from Reception to Year 3. It was a traditional Nativity with a twist. The children had lots of words to learn but all performed brilliantly. The songs were all new to them and they all sang really well. The older children visited the pantomime ‘Aladdin’ at The Octagon Theatre in Yeovil. The younger children and pre-school had a party here with a truly amazing magician so a good time was had by all. 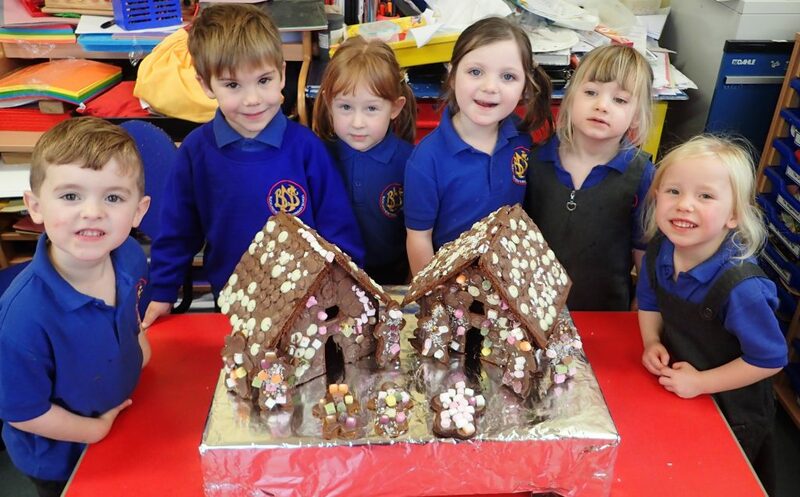 Over the years Reception and Year 1 have produced some wonderful ginger bread creations but this year they decided to make a traditional ginger bread house. It looks great and tastes absolutely delicious. 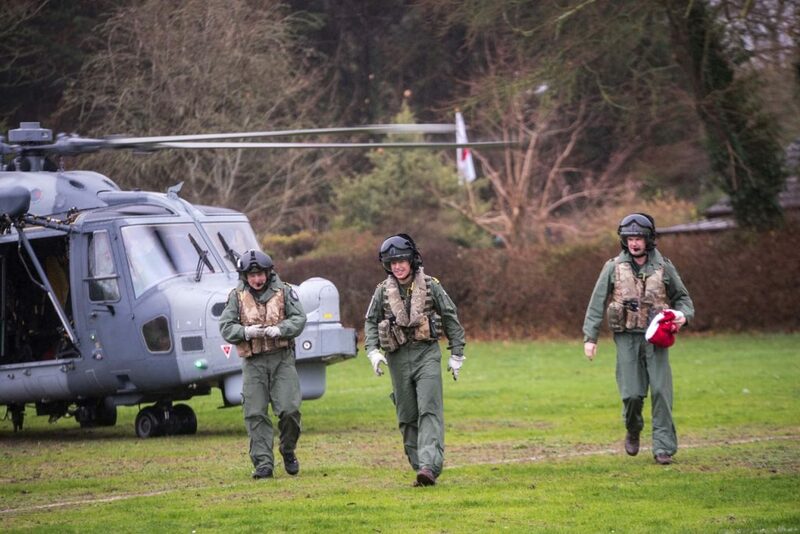 There was much excitement at Thornford Primary when a Royal Navy Wildcat helicopter landed on the school field. 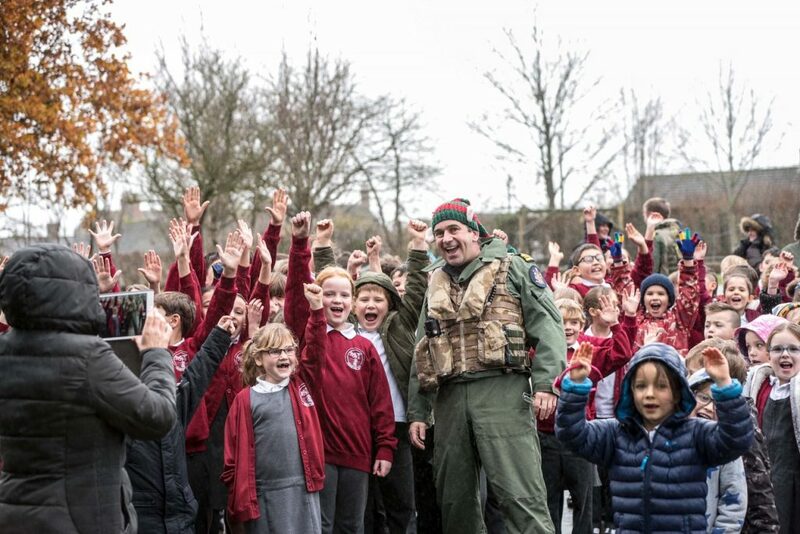 Organised by a parent, the children were very excited as the three crew came to meet them. It was very inspiring to see James Carver, as part of the team, who is an ex-pupil from Thornford School! The Gryphon School also had a busy festive period. 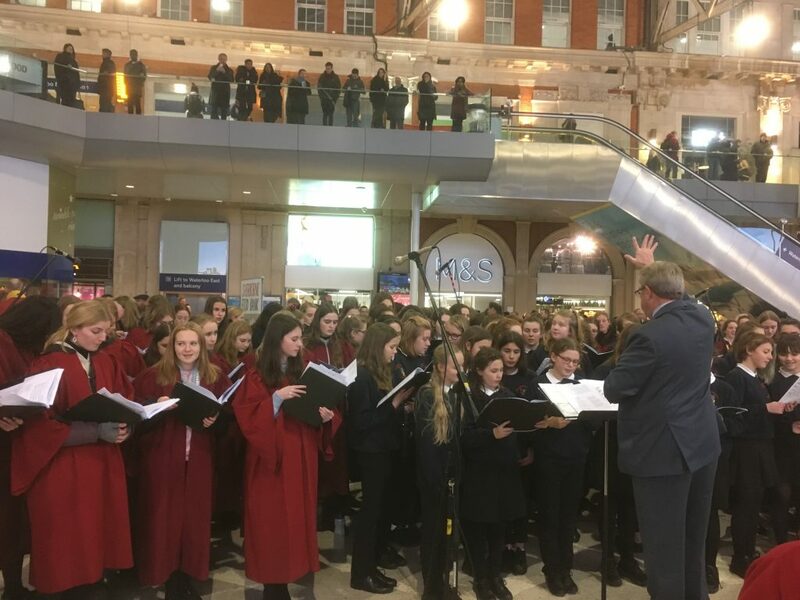 The school choir travelled alongside students from Sherborne Girls School to perform a carol concert on the concourse of London Waterloo station. The eighty-strong choir, with girls and boys aged between 11 and 18, serenaded shoppers and commuters with festive favourites in a bid to raise donations for Foodbank charities in Sherborne and Waterloo. After two hours of singing, donations from passers-by and train commuters totalled nearly £3,900, which is a magnificent result and will be shared between the Sherborne and Waterloo Foodbank charities. 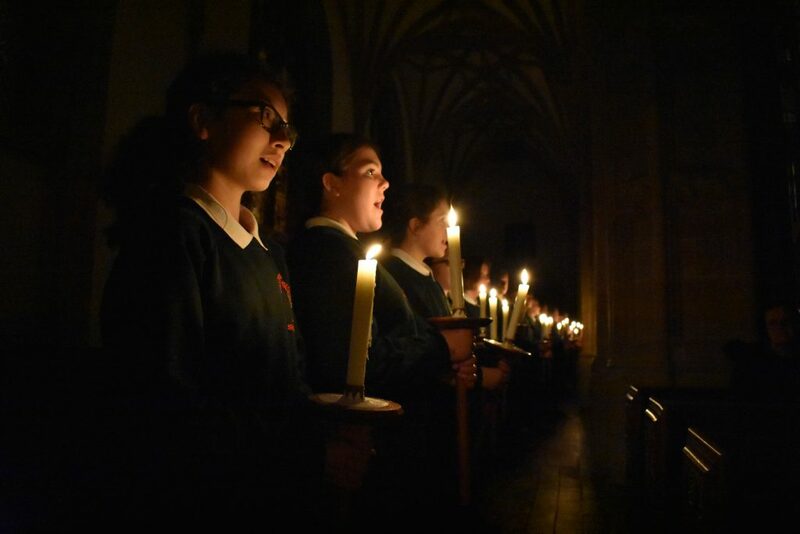 The school also held it’s annual Carol Service at Sherborne Abbey, with performances by both student and staff choirs as well as the Big Band and Brass and Recorder ensembles. The Abbey was packed with staff, students and family members who all enjoyed the service. 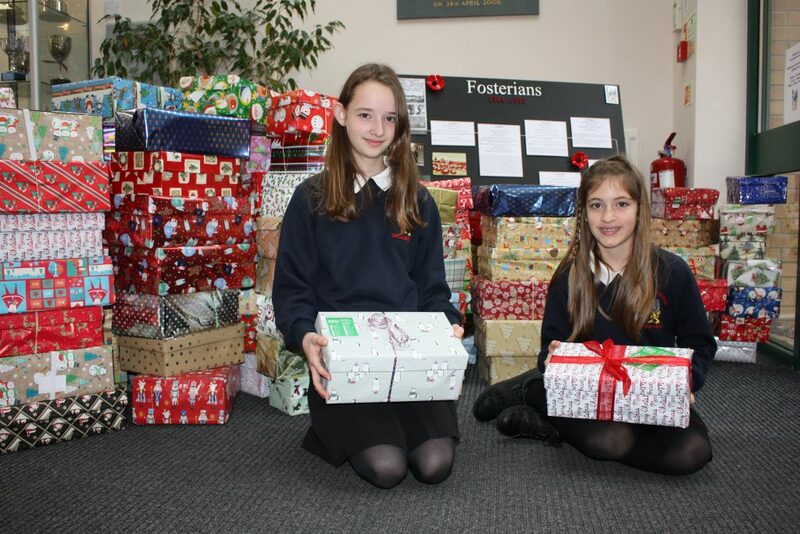 The Gryphon’s Shoebox Appeal was once again hugely successful, with 126 boxes donated this year. The boxes travelled to Bulgaria where they were distributed to children.